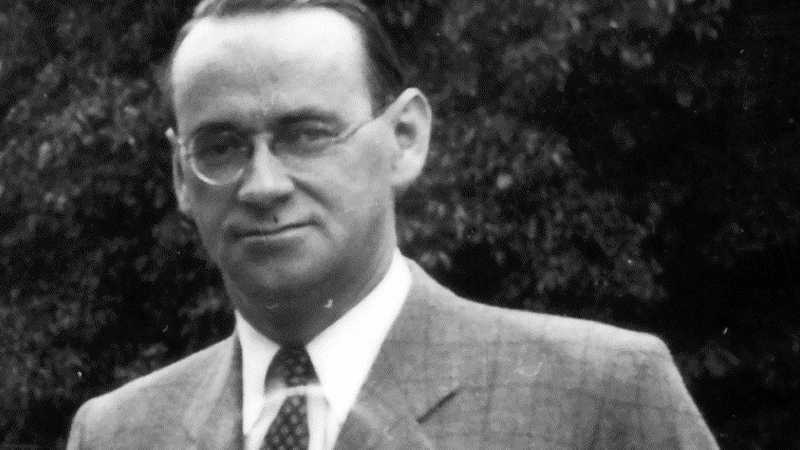 (The Christian Institute) — A little-known Swiss diplomat has been credited with leading the largest civilian rescue operation of the Second World War. Carl Lutz, the Swiss Vice-Consul to Budapest, is thought to have saved more than 62,000 Jews from death at the hands of the Nazis. Lutz is said to have been motivated by his strong Christian values, which he learned from his Methodist parents. His story was told at the end of last year, as Switzerland chaired the International Holocaust Remembrance Alliance.